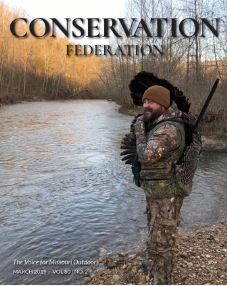 The Executive Director is responsible for implementing CFM's mission, goals, policies and procedures with respect for Missouri's rich conservation heritage. Mike is responsible for expanding and developing CFM's highly successful Business Alliance program. Micaela is responsible for the day-to-day operations of CFM. She handles all the finances of the organization, Share the Harvest program, National Archery in the School Program (NASP) and Operation Game Thief. Micaela is also the Secretary/Treasurer of the Conservation Foundation of Missouri Charitable Trust. Micaela is heavily involved in both Boy Scouts and Girl Scouts. 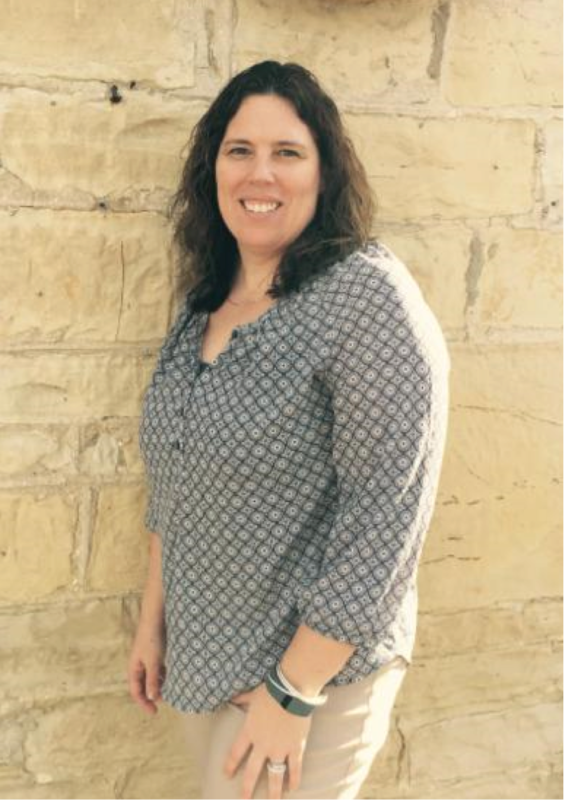 Micaela, along with her husband and three children, is passionate about the outdoors and loves to go camping, canoe/kayaking, swimming, hiking, fishing and sit around a campfire with friends. 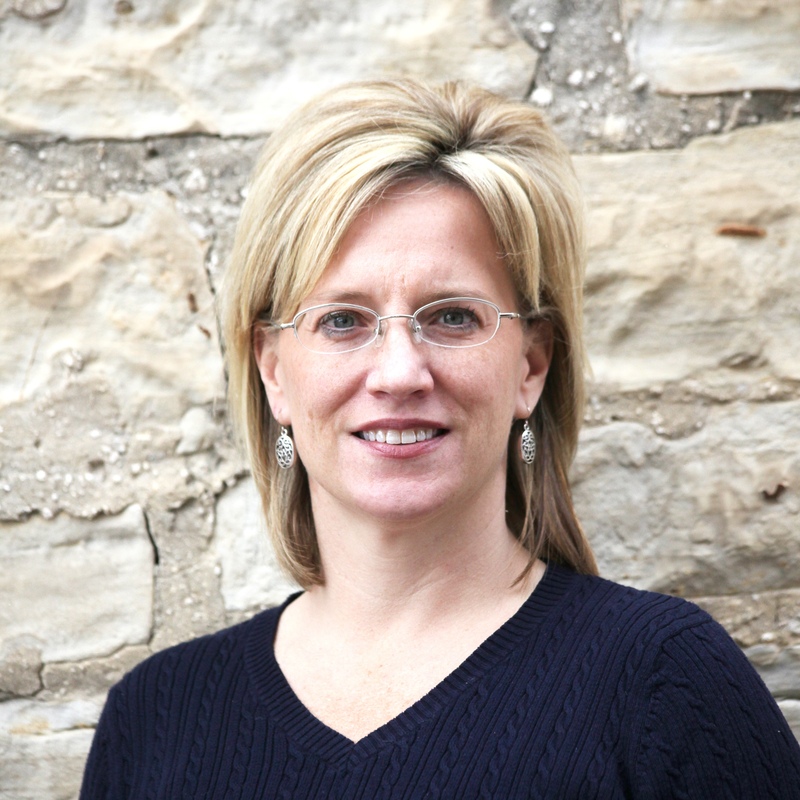 Michelle is responsible for the development of membership and managing affiliate partnerships. Jen is responsible for the development and implementation of youth initiatives and public outreach at CFM. She will focus on expanding the Conservation Leadership Corps (CLC) and Missouri Collegiate Conservation Alliance (MCCA). Events manager is responsible for further developing CFM’s highly successful Explore the Outdoors series of regional events, expanding the Pull for Conservation clay shoots and developing new events across the state. Joan will maintain the membership database, process renewal notices, manage and process all financial contributions, and perform various additional administrative duties as needed.